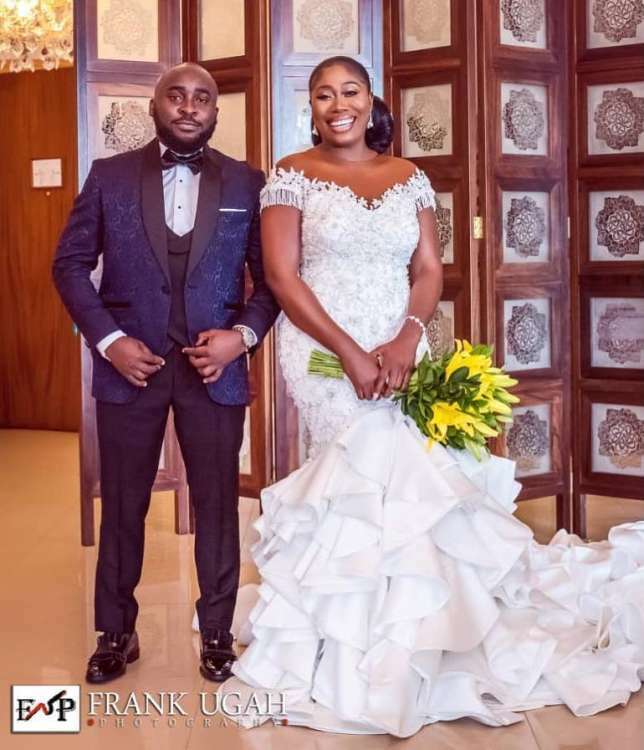 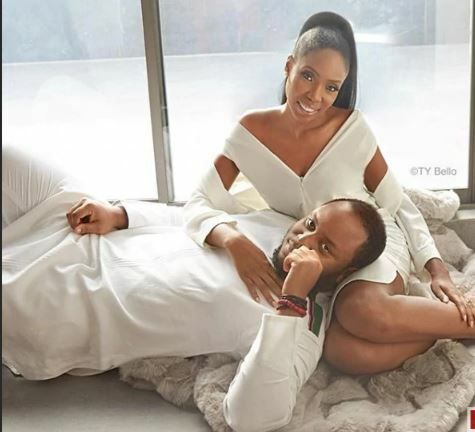 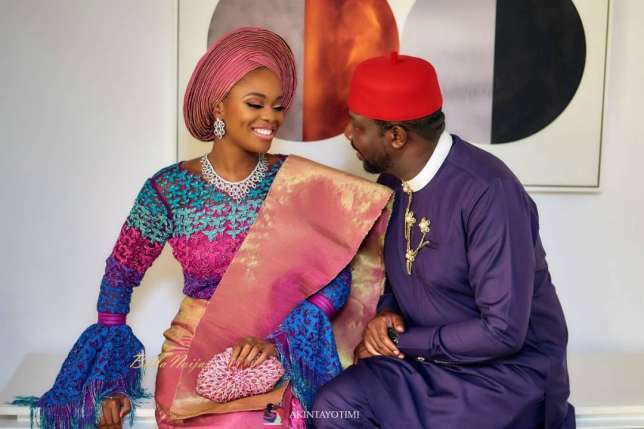 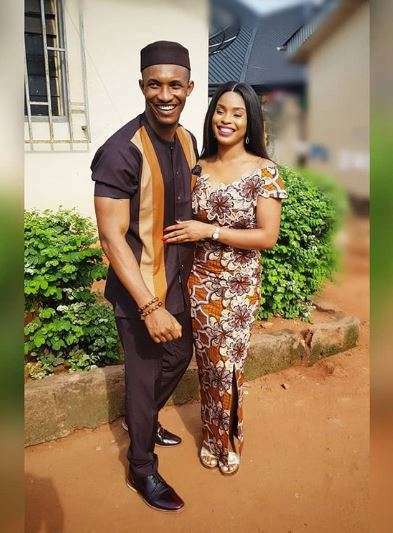 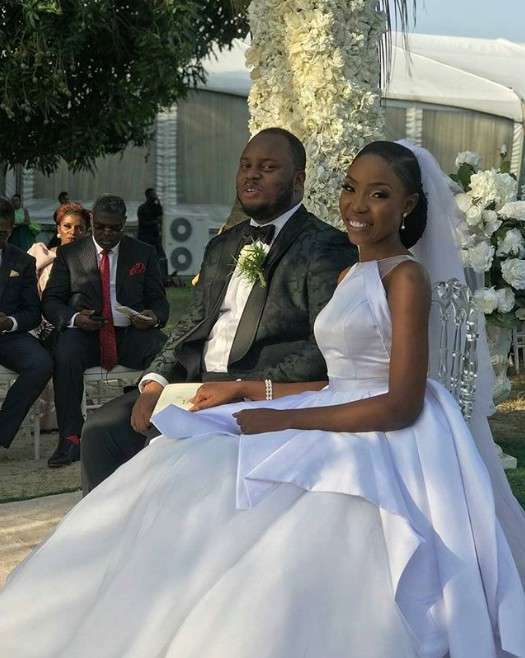 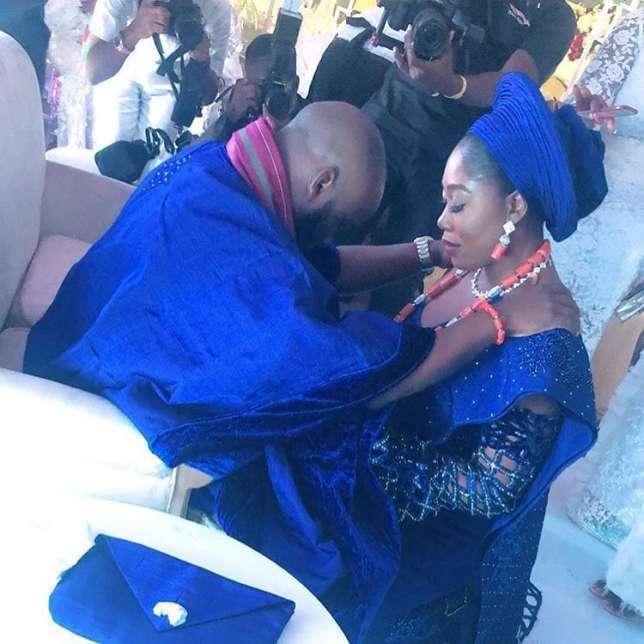 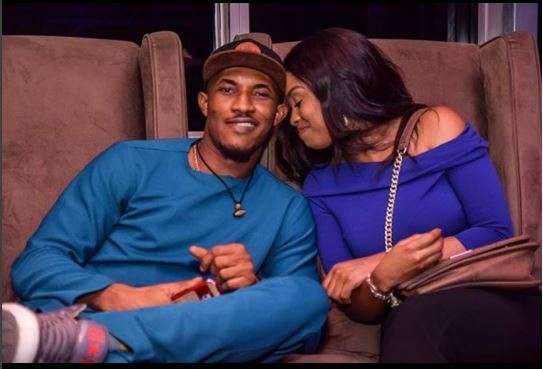 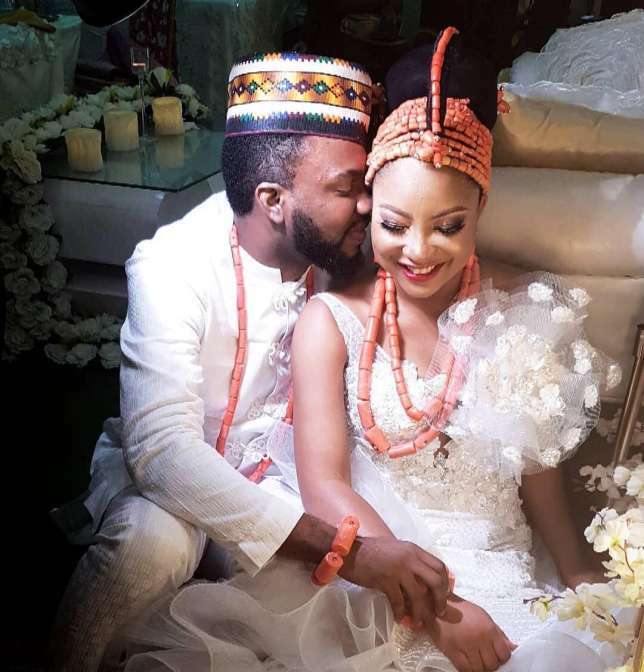 A number of Nigerian celebrities took the bold step and got married in the year 2018. 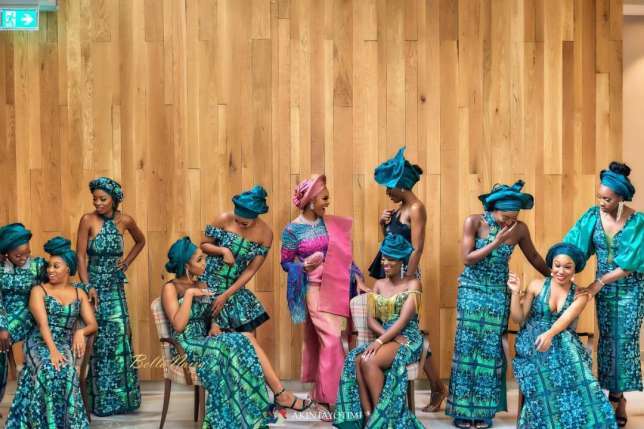 These are some of those superstars. 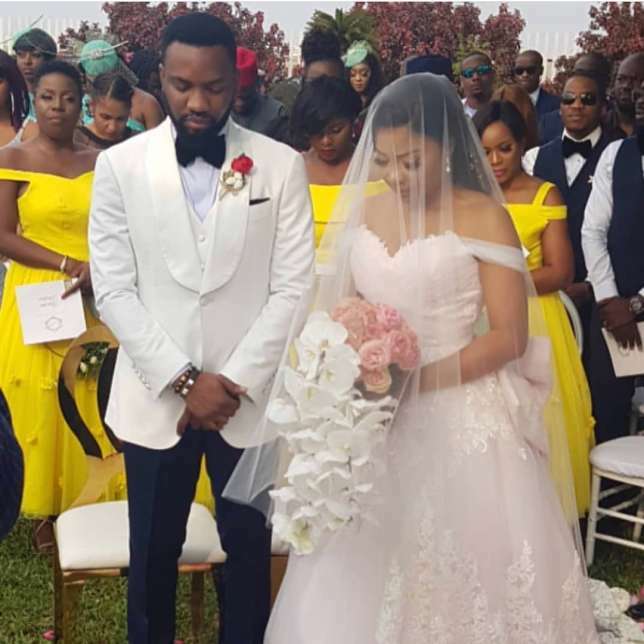 2018 saw a number of celebrities catch the love bug as they not only got into romantic relationships but went on to tie the knot.